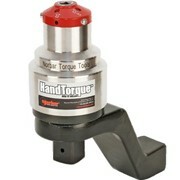 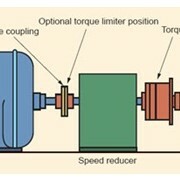 Handtorque multipliers give an ideal solution for those difficult fastener tightening and loosening tasks. 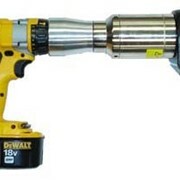 The HT3 is our low cost, robust hand multiplier that can be used in confined spaces due to its size and weight. 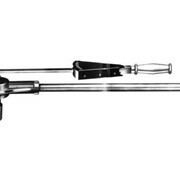 This basic multiplier is supplied with two styles of reaction bars - cranked and straight; to provide flexibility for various applications. 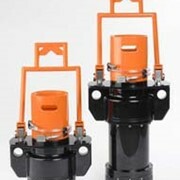 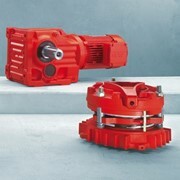 This tool is generally used in the transport and agricultural industries. 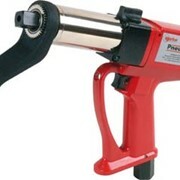 Norbar Handtorque is the most comprehensive multiplier range; there is an extended range available with maximum capacities from 1300N.m to 47,500N.m. 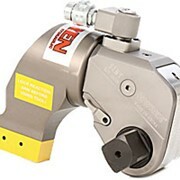 A range of 'nose extensions' for reaching difficult to access bolts and full range of torque transducers for highly accurate torque monitoring are available. 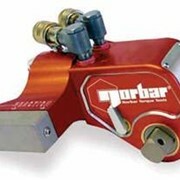 Norbar Torque Tools is a global leader in the manufacture, supply, distribution and calibration of a range of torque equipment across a wide range of industries. 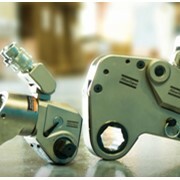 We are one of the largest manufacturer of torque control equipment and well renowned worldwide for our quality, reliability and superior service. 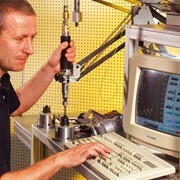 As one of the very few companies specialising in torque control, our range of torque screwdrivers, torque wrenches, hand torque multipliers, pneumatic multipliers, electronic testing and measuring equipment, hydraulic wrenches, transducers and tensioners are fully supported by service and calibration facilities in all our branches. 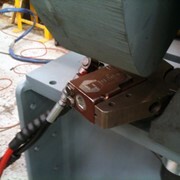 Our expertise also includes calibration, engineer to order projects, service and repair, a fully NATA accredited torque control laboratory in Adelaide and also a fully SINGLAS accredited torque control laboratory in Singapore. 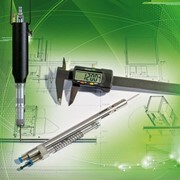 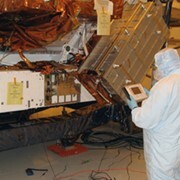 Norbar is ISO9001:2000 accredited. 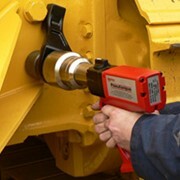 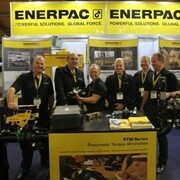 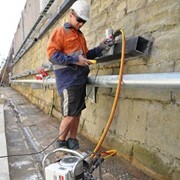 Mention IndustrySearch so Norbar Torque Tools (Aust) can best assist you! 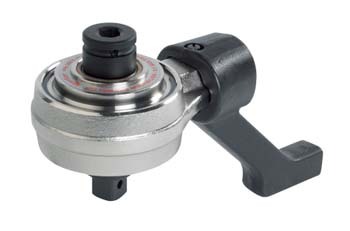 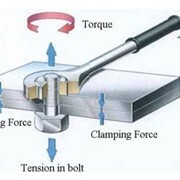 Get a callback from an expert at Norbar Torque Tools (Aust) to help answer your questions.